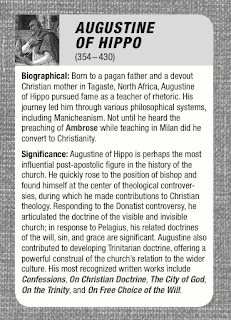 So now that we're getting really close to the release of Theologian Trading Cards, I have a few PDF samples that I'll be sharing over the next couple weeks. Hopefully this will give our readers a better idea of what one can expect when the final product becomes available. 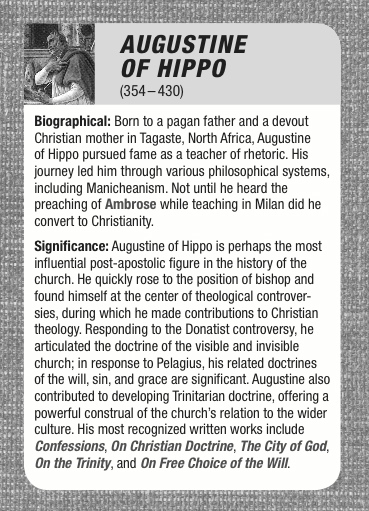 What set would be complete without a card for Augustine, so here is an image of his card, front and back. What do you think? 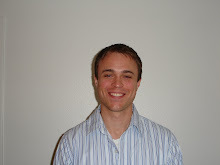 "I first saw this idea some time back and thought Norman Jeune's idea was fantastic. Not only because I loved baseball cards and had plenty of them -- and that my mother threw them all away -- but because some conversation around theologians by young theologians is important. 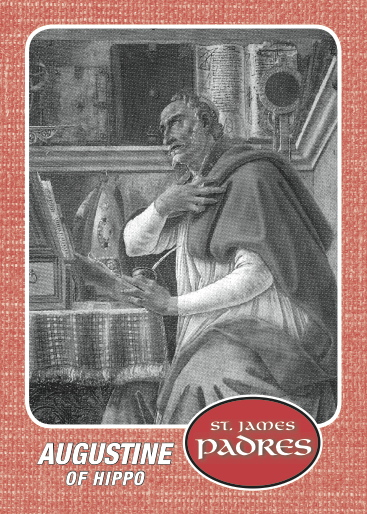 I pray these cards will help educate students and then lead them to read the greats. I'll trade you a Luther for a Barth!" Thanks so much for the encouraging words Dr. McKnight!